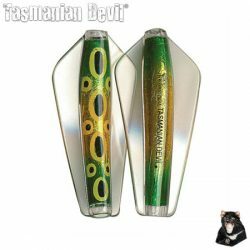 Online ShopHome » Products » Leatherman Wave – Nylon Sheath. 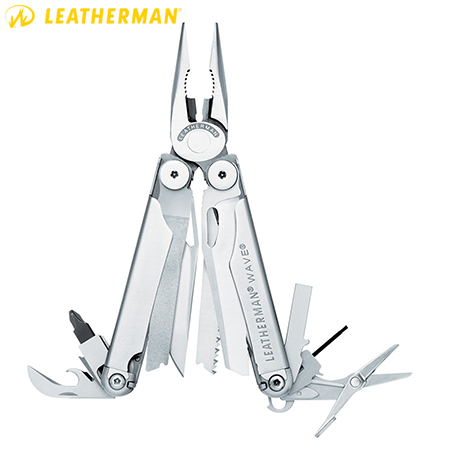 The Leatherman Wave multi-tool is hands down the most popular model, made famous by its outside-accessible blades that can be deployed with just one hand. When it was redesigned it in 2004, it was given new Wave larger knives, stronger pliers, longer wire cutters, and all-locking blades. You must be over 18 and agree to these terms to purchase this product. 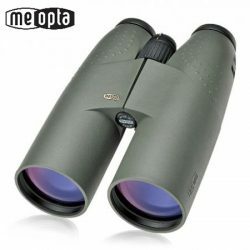 Meopta Meostar 15×56 HD Binoculars. 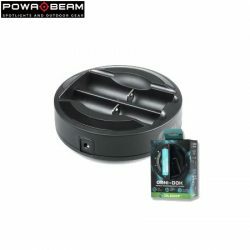 Powa Beam Olight OMNI DOK Battery Charger.